The more I meet doulas, the more I fall in love with this profession! 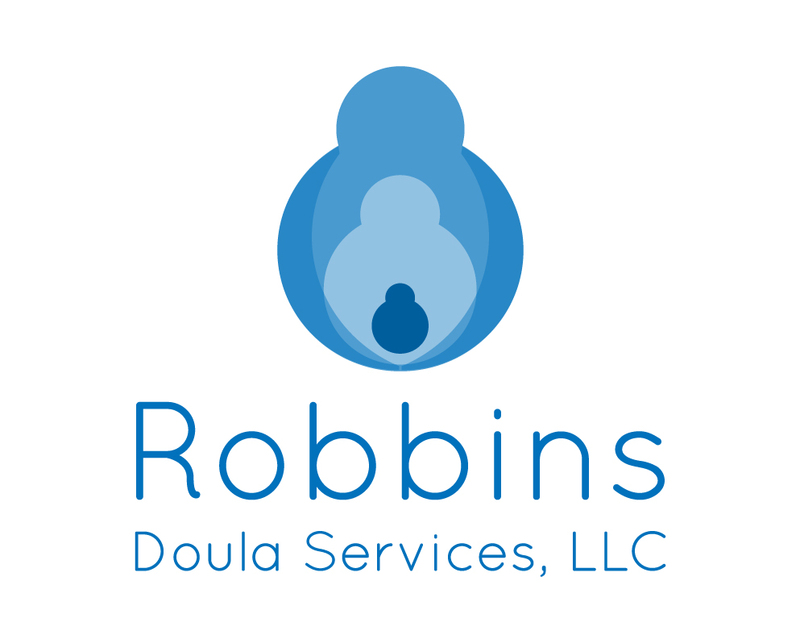 They just have hearts to serve and Kathleen Robbins of Robbins Doula Services is no different! 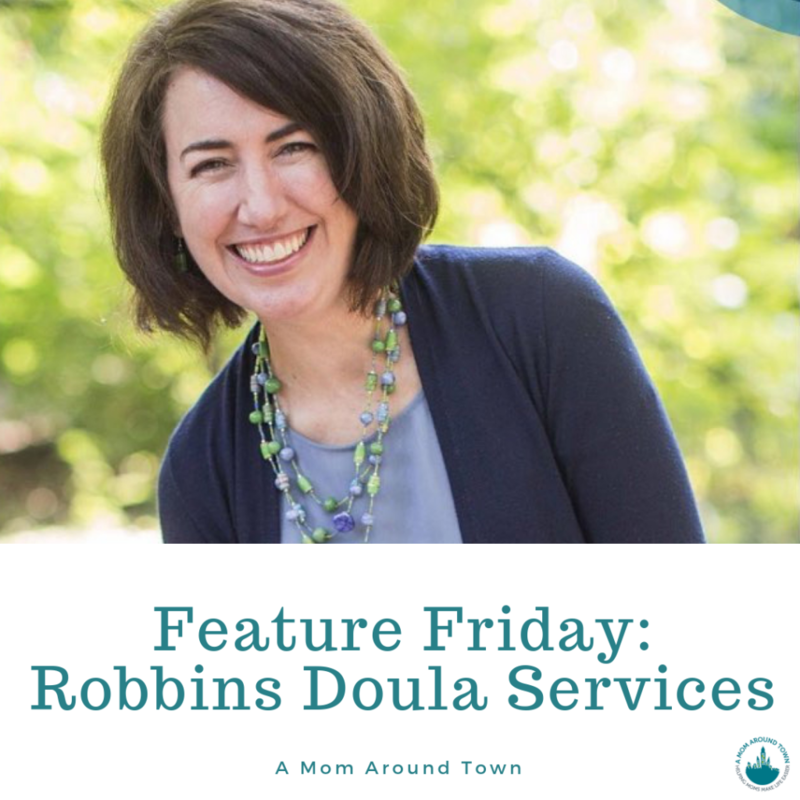 This travel-loving, lactation consulting, mama of two became a postpartum doula because she enjoys supporting families in the way THEY need support. She is there after the baby comes home to help in whatever way the families needs. Sometimes that means staying overnight so that mom and dad can get some more sleep. Sometimes it means doing laundry and meal prepping so that the family can have time to bond with the baby. And other times it means hanging out with the baby and siblings so that mom can grab that desperately needed shower. I’ve always been a nurturing person, and for many years I found joy in finding small ways to support friends and relatives when they had babies. I utilized the help of postpartum doulas after both of my children were born, and I realized that I could channel my desire to help mothers into a career. I feel so fortunate to have found a way to turn my passion into action. I love watching moms and dads gain confidence in their parenting skills. I’ll always remember one couple who had very limited experience with babies, and it was such a joy to be with them as the dad changed his first-ever diaper and they gave their baby her first bath. By the time she was a few weeks old, her mom and dad felt very comfortable as parents, and it was so exciting to have helped them through all those “firsts”. Like most working moms, sometimes it feels like a challenge to balance the needs of my own family with the work that I am excited to be doing. But, fortunately, this work allows me to have a flexible schedule, so it feels like the best of both worlds. I live with my husband, two young daughters, and our eight year old Boxer. We have lived in St. Louis for about four years, after moving from Indiana, and we love experiencing all that St. Louis has to offer. Teleportation! I love to travel but the logistics often feel daunting with small kids in tow. Also, I would love to gain more knowledge of postpartum support in the global context, and this super power would sure make it easier to hop around the world. Please don’t feel that asking for help is a shortcoming. Rather, I truly believe it’s a sign of strength. 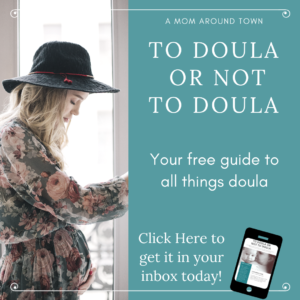 Setting up your support team is so important, and a doula can be a powerful addition.